Weekly Finds No. 27 by Lifestyle Blogger Lexi of Glitter, Inc. Happy Thursday! 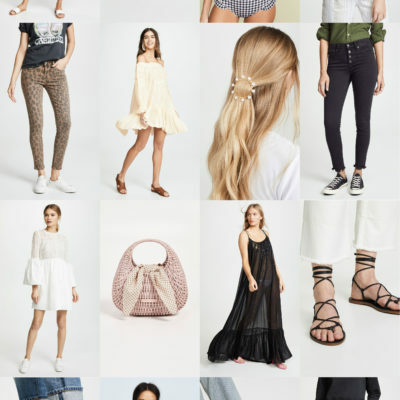 It’s time for another installment of weekly finds, and I have some really amazing finds this week; everything from home to fashion to beauty to baby and more. 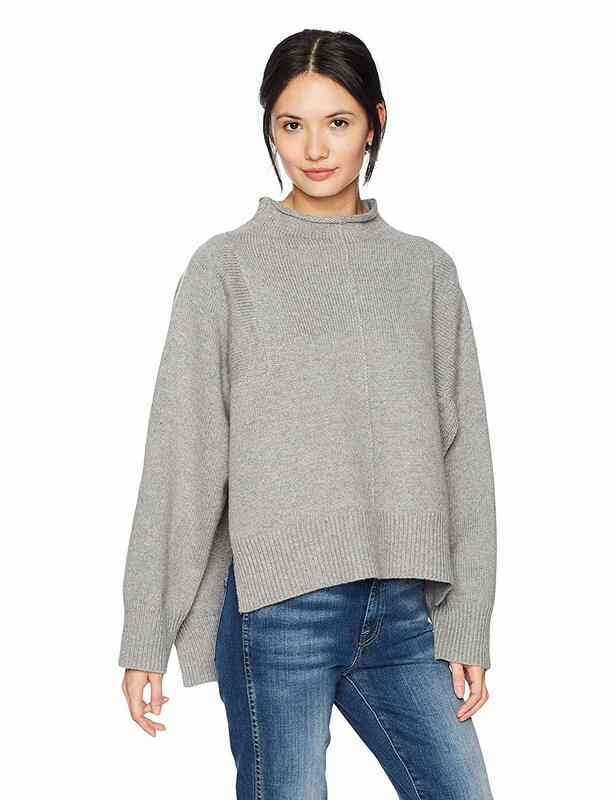 Seriously, I found an oversized sweater with the best side slits of all time, on Amazon, of all places. (Just scroll on down!) 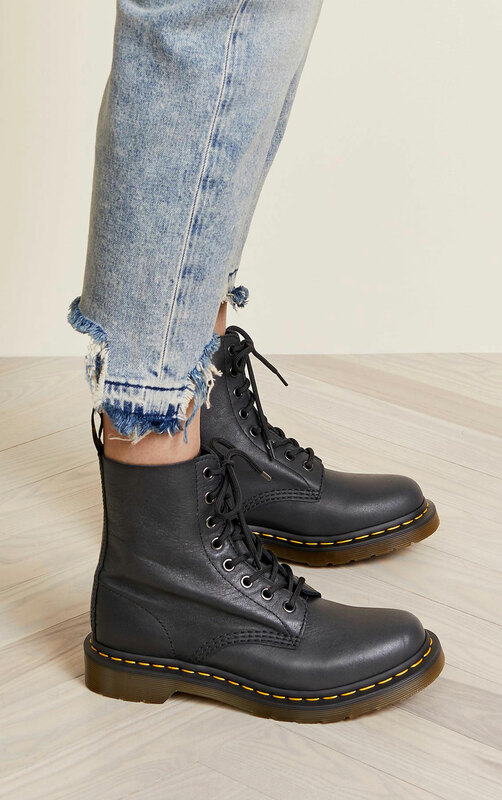 You can also check out past weeks’ finds right here. 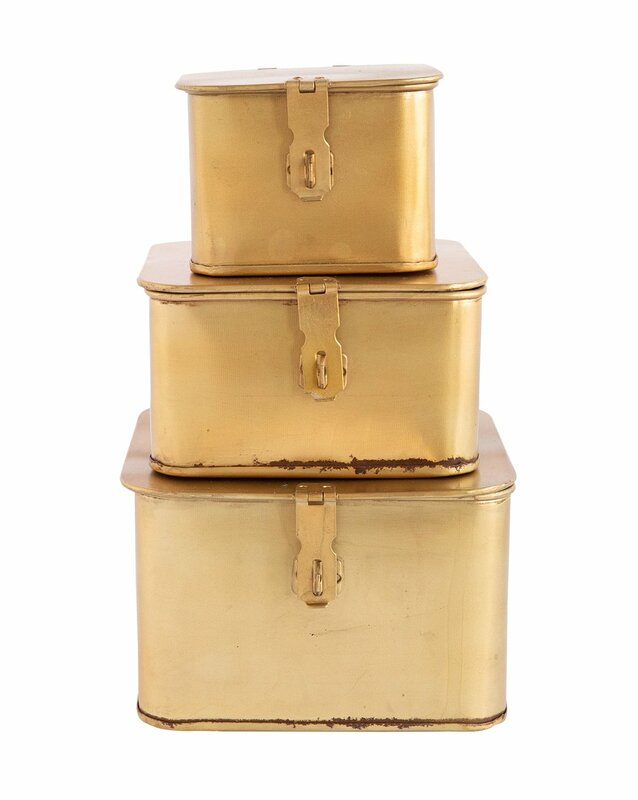 If you’re stuck on how to decorate your shelves, these square brass boxes are perfect for adding a bit of warm vintage character to your styling. You can also store small knick-knacks and stack to create a beautiful use of height. 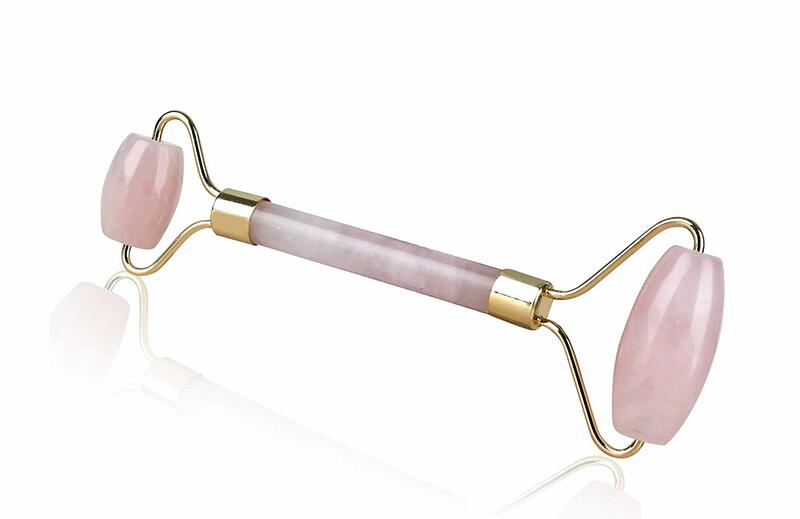 Jade Rollers and Rose Quartz Rollers are all the rage these days. Using a roller is said to help reduce facial puffiness, relieve headaches and jaw clenching pain, increase blood circulation, stimulate collagen production, improve skin tone, lymphatic drainage, reduce puffiness, and eliminate toxins, and when used in eye contours and around lip area can reduce undereye puffiness, brighten up the eyes to look more awake, minimize the appearance of undereye dark circles, eliminate toxins, improve elasticity and skin tone. 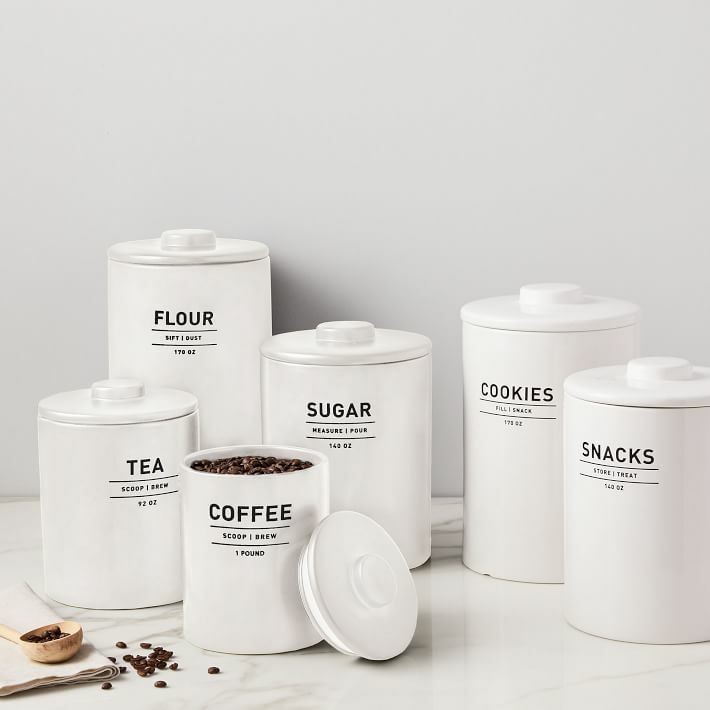 We have and love these canisters, and now that they’ve added a few more to the collection, I’ll definitely be adding them to our new apartment wishlist! I’ve been on the hunt for a heavy duty down parka/coat for our upcoming move to Boston — hoping to snag something on sale as the season winds down, and I’ve gotten so many recommendations for Mackage. 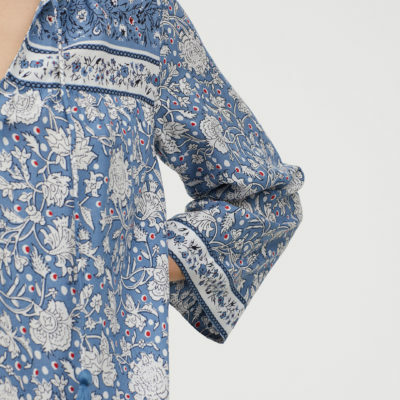 This beauty is a stunner, and looks warm to boot. 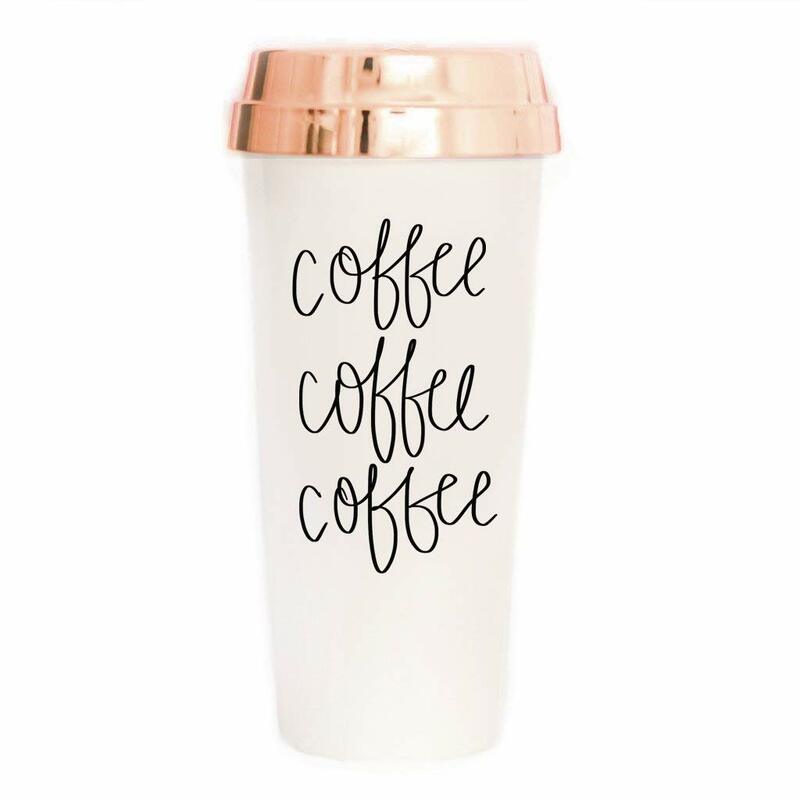 Lately, I need ALL of the coffee, and this travel mug makes my coffee fix extra adorable. 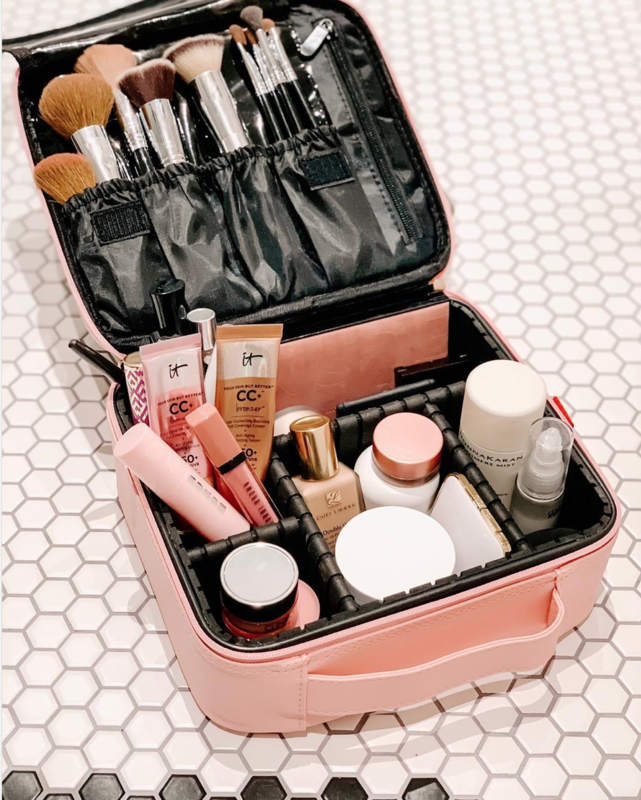 First image is of the $20 pink travel makeup bag from Amazon in action via @anna_brstyle. 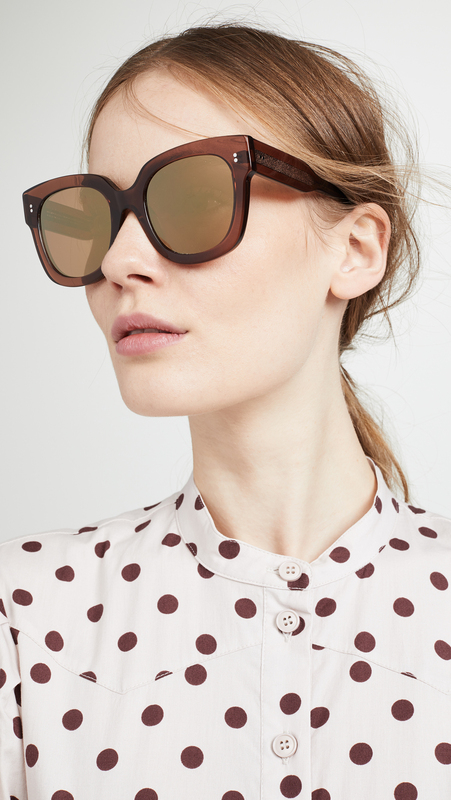 Oh my gosh, these uber chic sunglasses look designer (I’m thinking Celine? 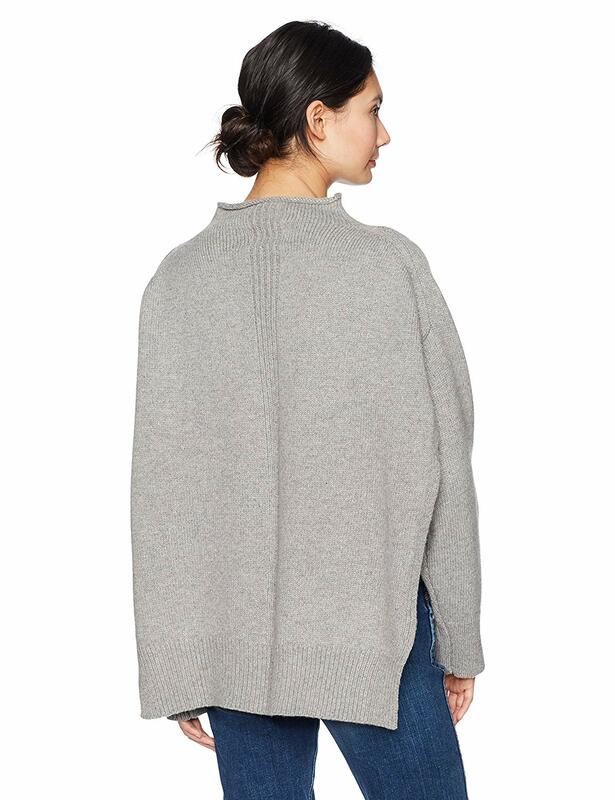 ), are gorgeously oversized, and ring in at under $100.